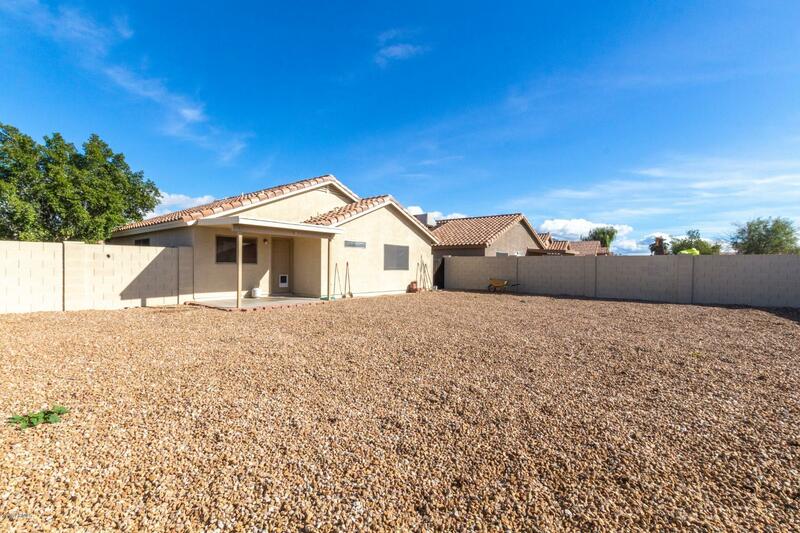 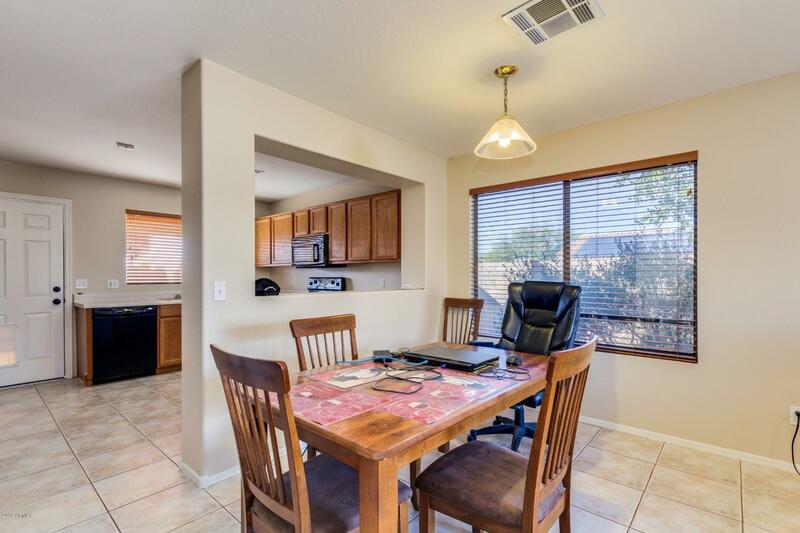 Secure your investment on this inviting 3 bedroom, 2 bath 1,248 sq. 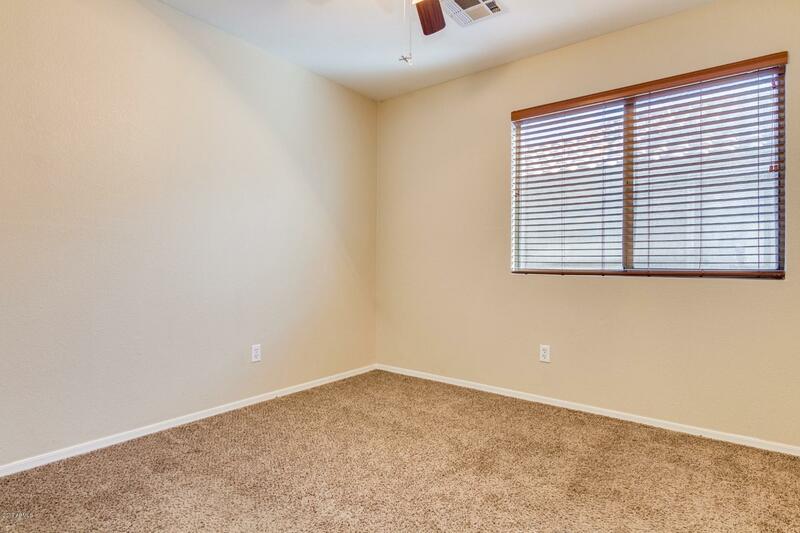 ft. abode before someone else snags it! 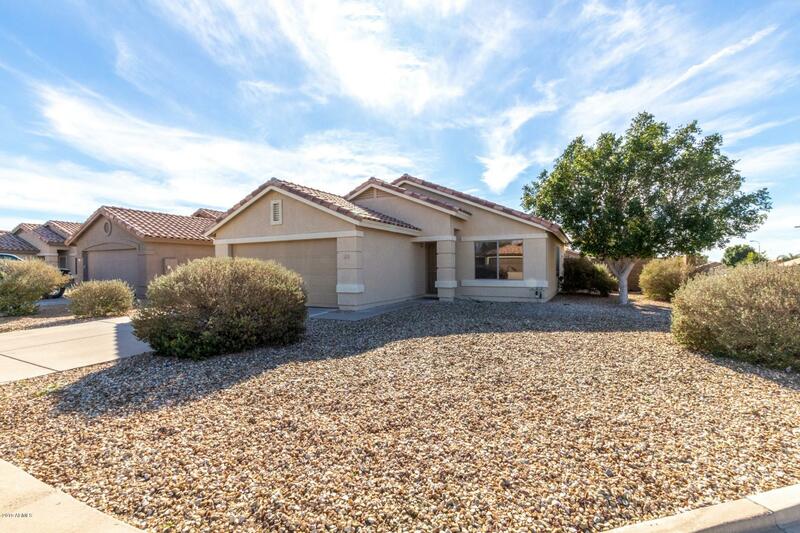 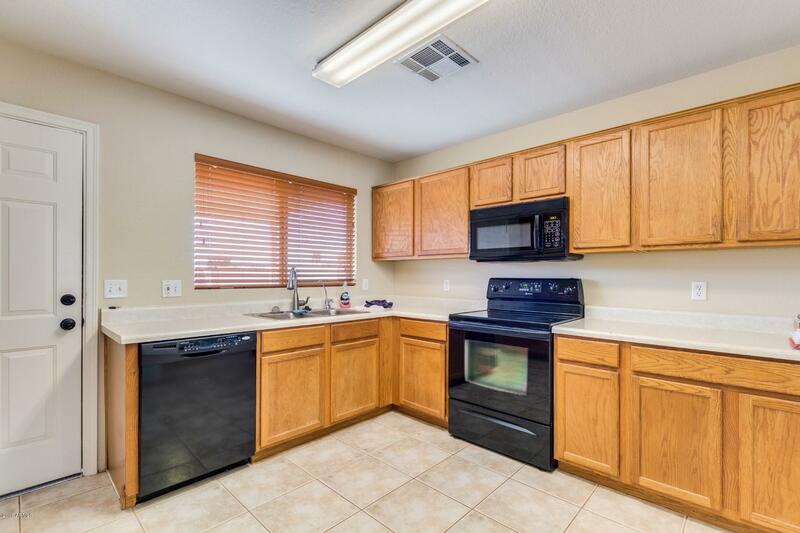 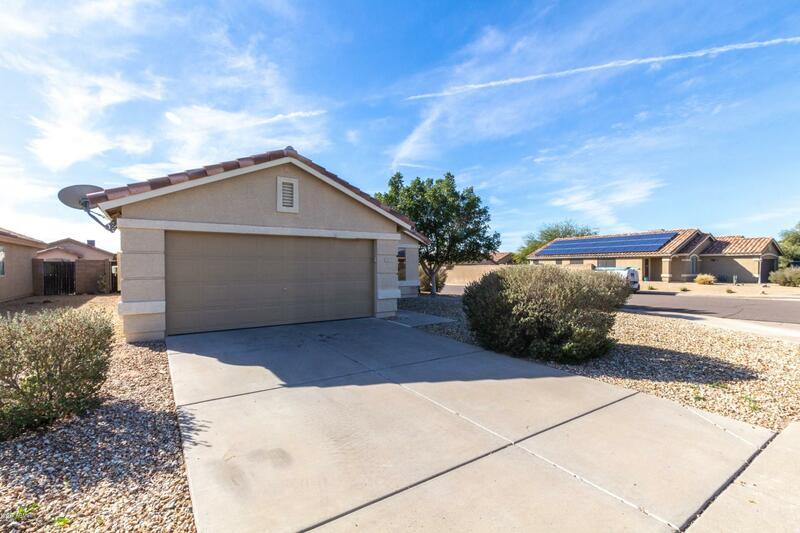 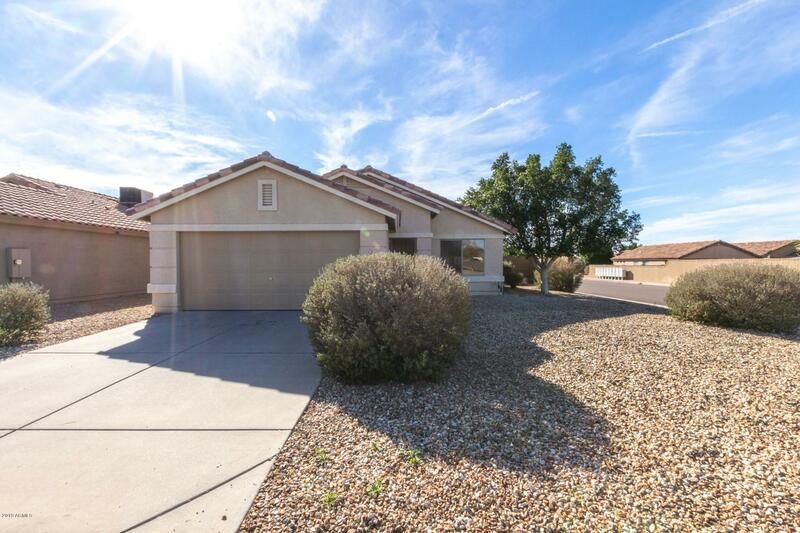 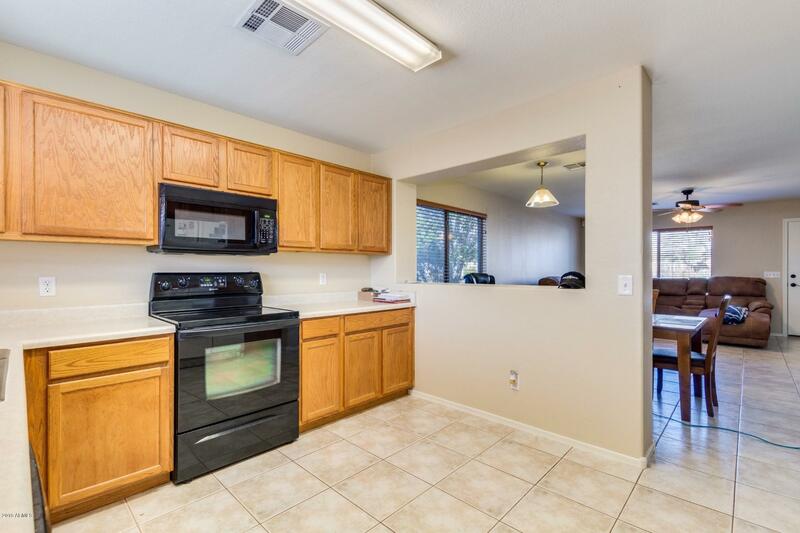 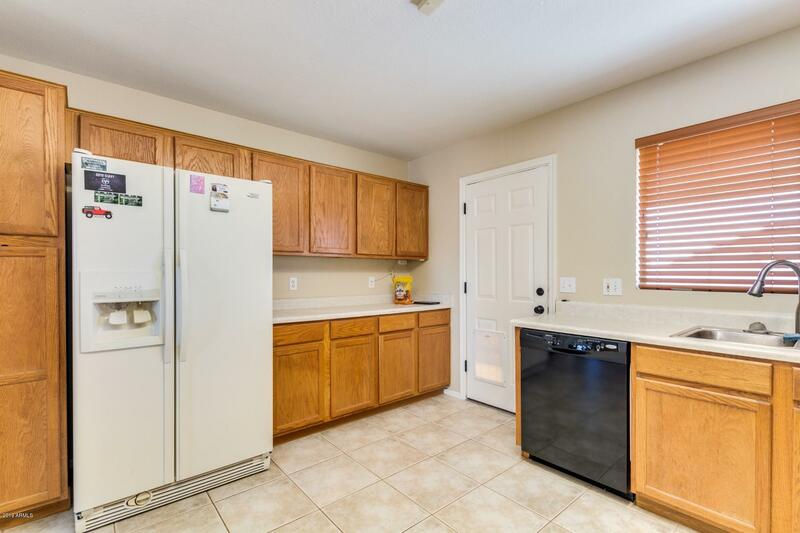 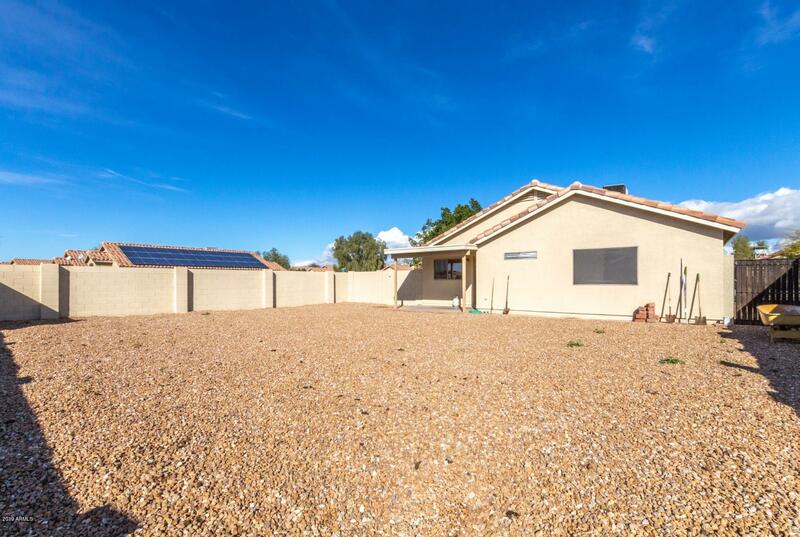 Spacious family room, formal dining room, and fully functional kitchen featuring wooden cabinetry/pantry, refrigerator, built-in microwave, oven, dishwasher, and disposal. 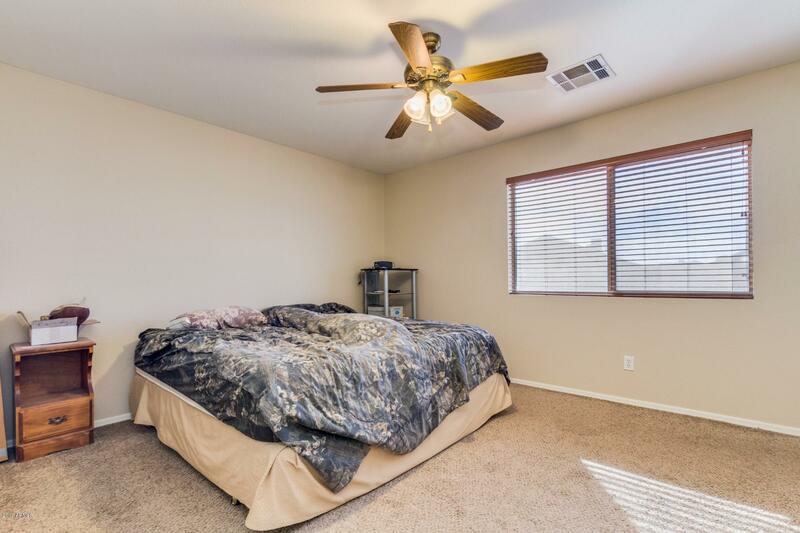 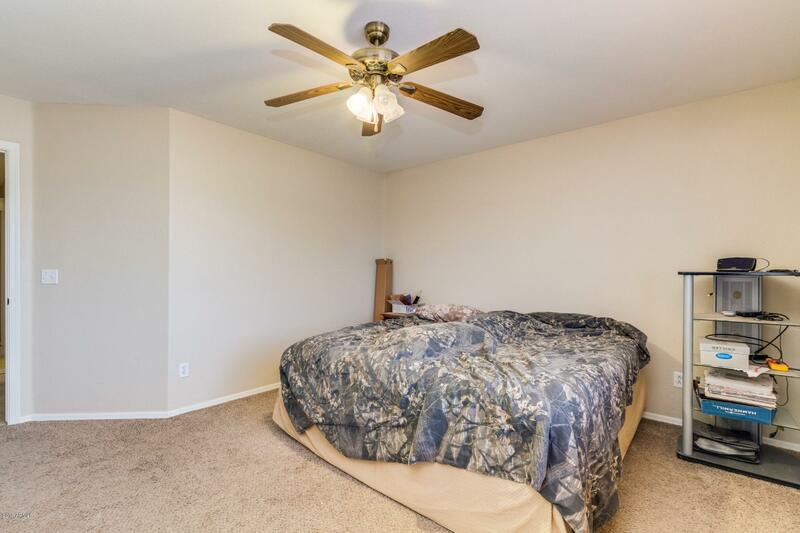 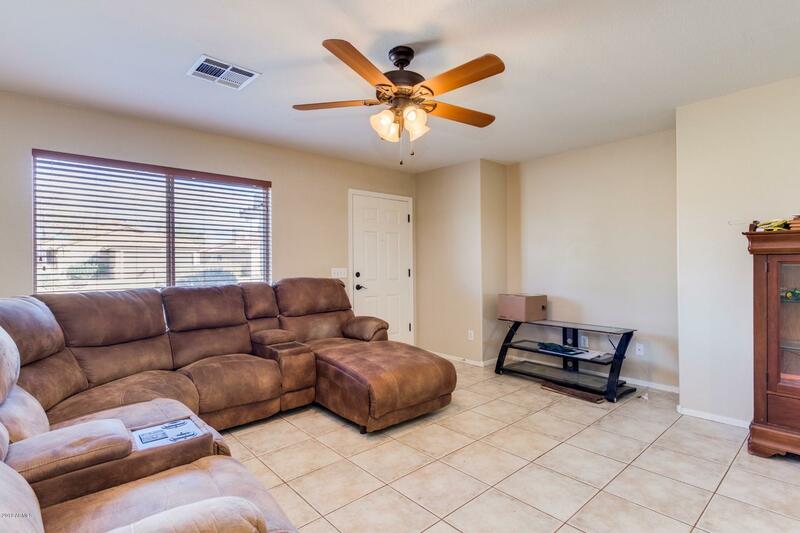 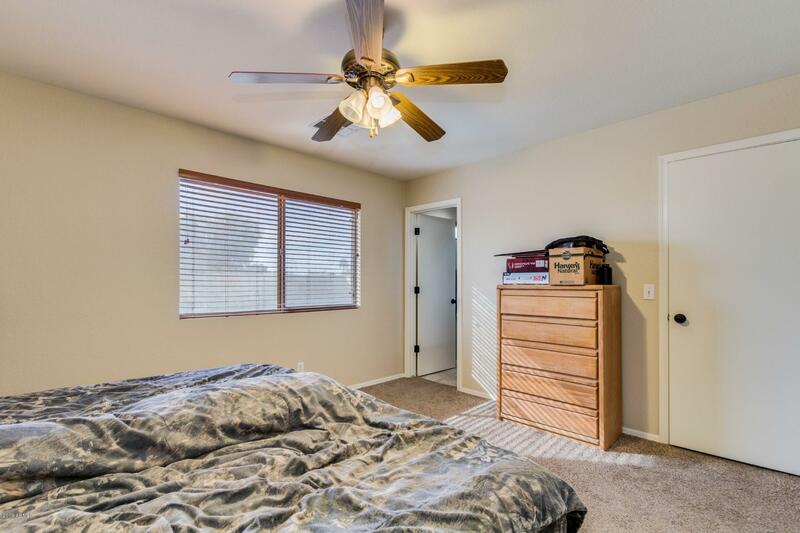 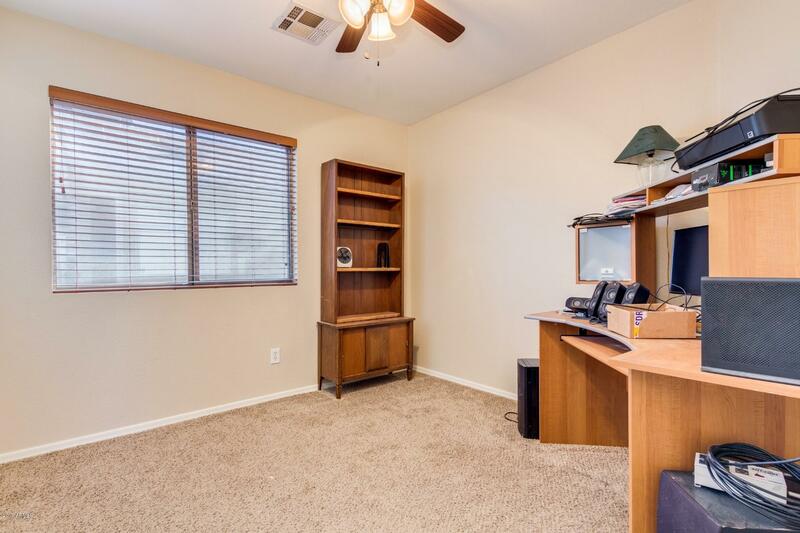 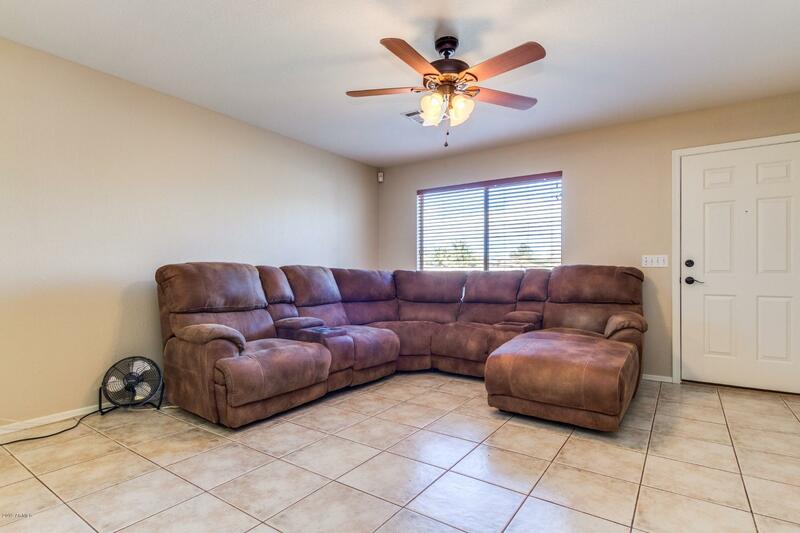 Light colored plush carpet and immaculate tile flooring. 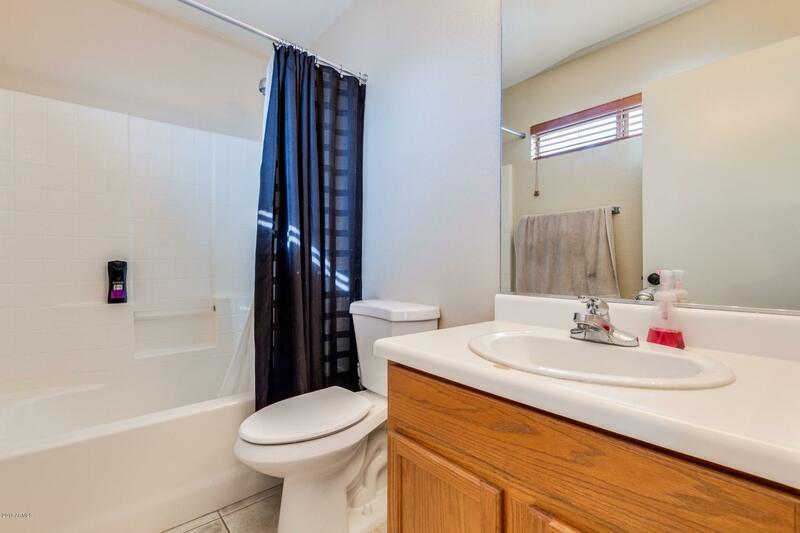 Full private master bathroom attached to a spacious master bedroom with bonus walk-in closet. 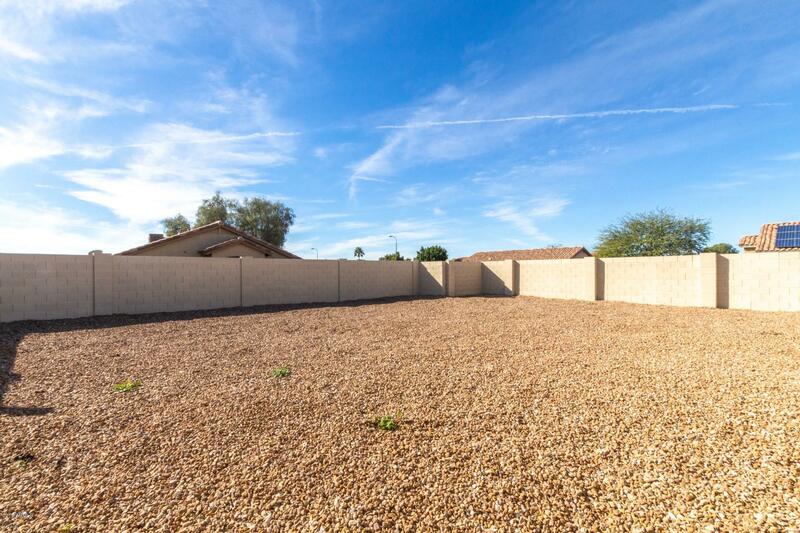 No-fuss desert landscape in the front yard maintains well-kept appearance. 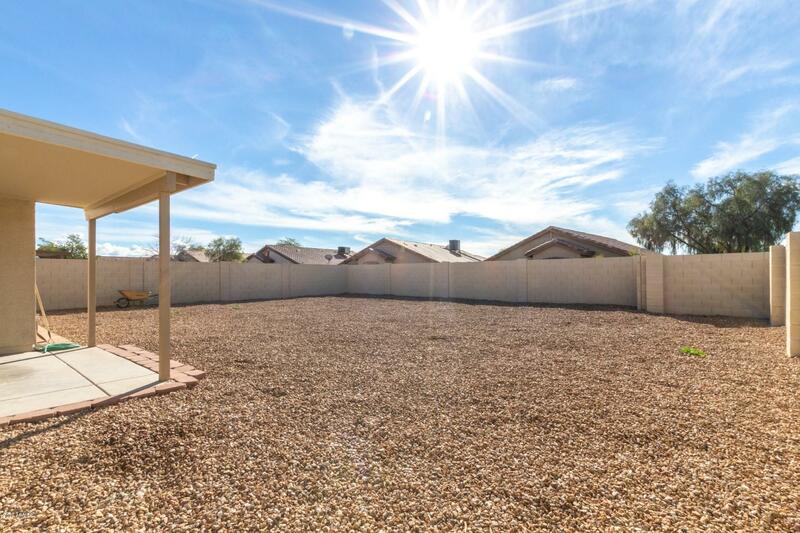 Covered patio entrance into gravel backyard large enough for a sprawling garden, pool and/or spa. 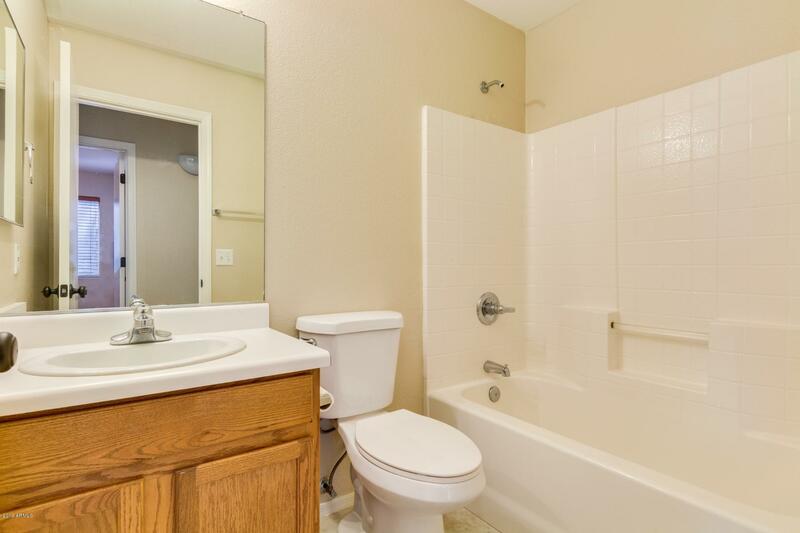 Parking features include private 2 car garage with convenient direct entry.